kvm-tec loves to speak with their customers, and their dedicated team sets new standards in the sales and support area and is directly at work for their customers around the world. kvm-tec offer optimal solutions and applications for various market areas- with a passion for sales. And when the shoe pinches a bit, their support team is there for you personally. 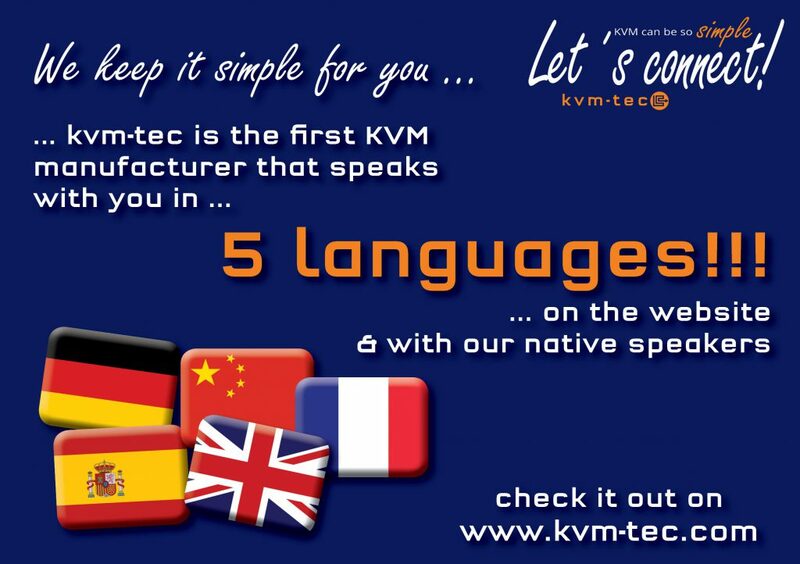 With their headquarters in Austria (Vienna), kvm-tec has started its successful journey around the world. The subsidiary in the US (kvm-tec Inc.) and a sales department in China complete their international sales. Their KVM extenders are used in projects all over the world and are used by very demanding companies in the industry, automation, broadcast, and medical technology.